Sometimes it seems like there’s little else to do on Halloween other than dress up and maybe hit a party or two. Throw in a haunted house and a trip to the pumpkin patch, and you may be somewhat fulfilled. But if you really love this haunted time of year, there’s so much more to do than make a one-night candy grab. Here are a 13 events and festivals you should consider treating yourself to this year. Get out of the city and enter an entire world populated by pumpkins. 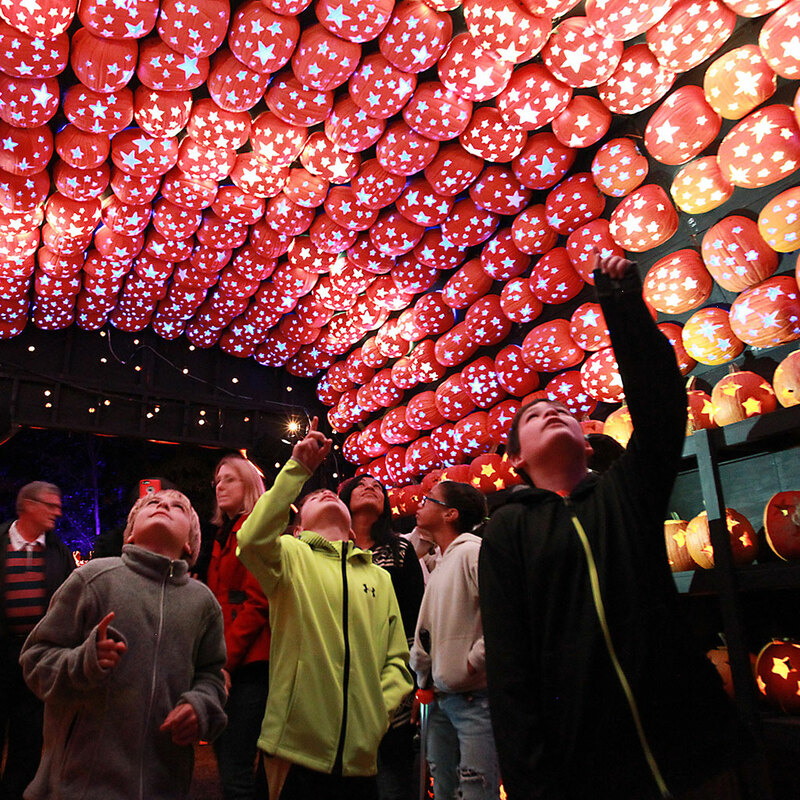 This annual Blaze is home to thousands of hand-carved jack-o-lanterns arranged in incredible structures you can pass through and sculptures of everything from dinosaurs and dragons to skeletons and spider webs. Finish off with a hot apple cider for the train ride home. 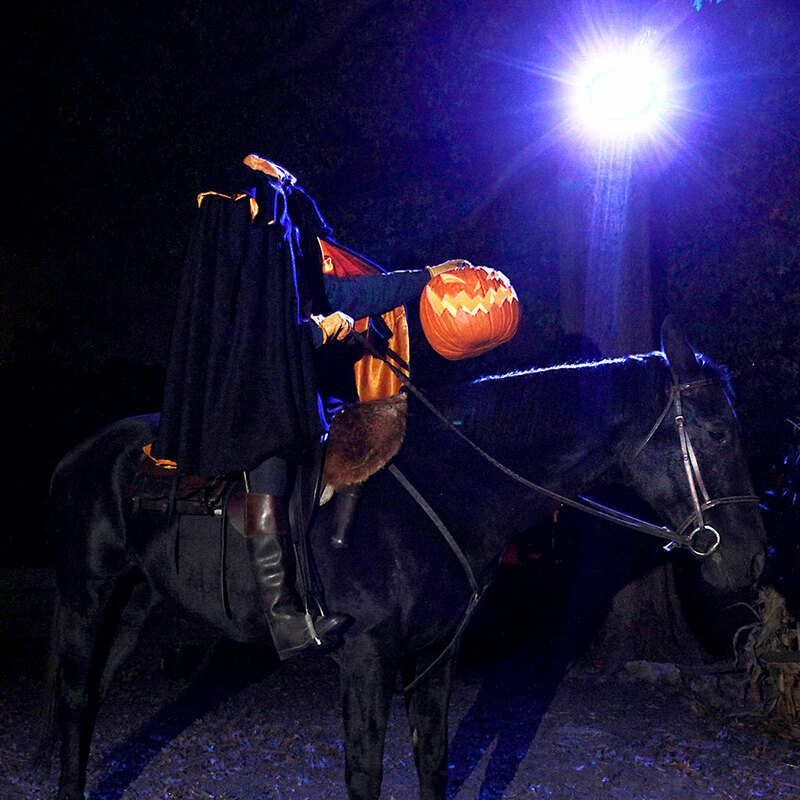 What could be more appropriate than visiting the setting of one of America’s best-known scary stories, “The Legend of Sleepy Hollow?” Historic Philipsburg Manor hosts a haunted experience featuring an appearance by the Headless Horseman himself. While there may not have been any actual spells being cast in Salem, Massachusetts back in the 1600s, the dark time in colonial American history has certainly entranced us ever since. The Festival of the Dead Witches Ball is the highlight of a whole weekend of witchery, including a witchcraft expo, séances, graveyard frolics and a Dinner With The Dead. While it may be hard to resist singing “I’m On a Boat” while you board this luxury liner, you’ll be screaming to get off of it after you realize the whole ship is haunted. Half Moon Bay is known as the world’s pumpkin capital, so it’s no wonder they host an epic carving competition and pumpkin festival. 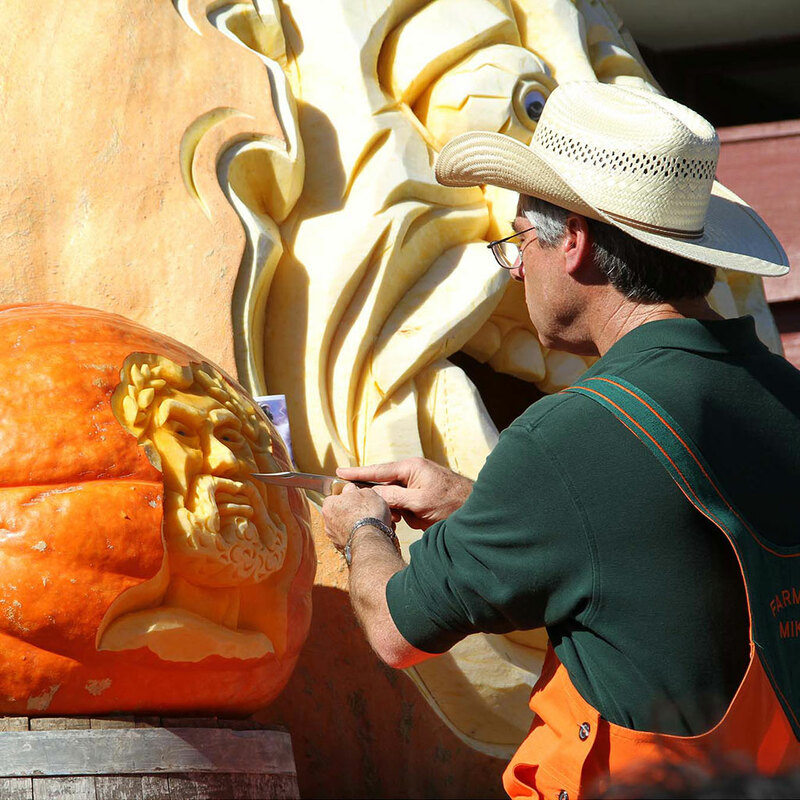 Watch giant pumpkins carved by masters and sample just about everything pumpkin-flavored you could possibly want. L.A.’s Gayborhood goes all out every year, as Santa Monica Blvd. shuts down and everyone hits the streets in costume to stroll, bar hop and people watch. Combined with the area’s entertainment industry ties, crazy costumes and characters are in ample supply. Few things are more terrifying than prison, except maybe abandoned buildings and haunted houses. 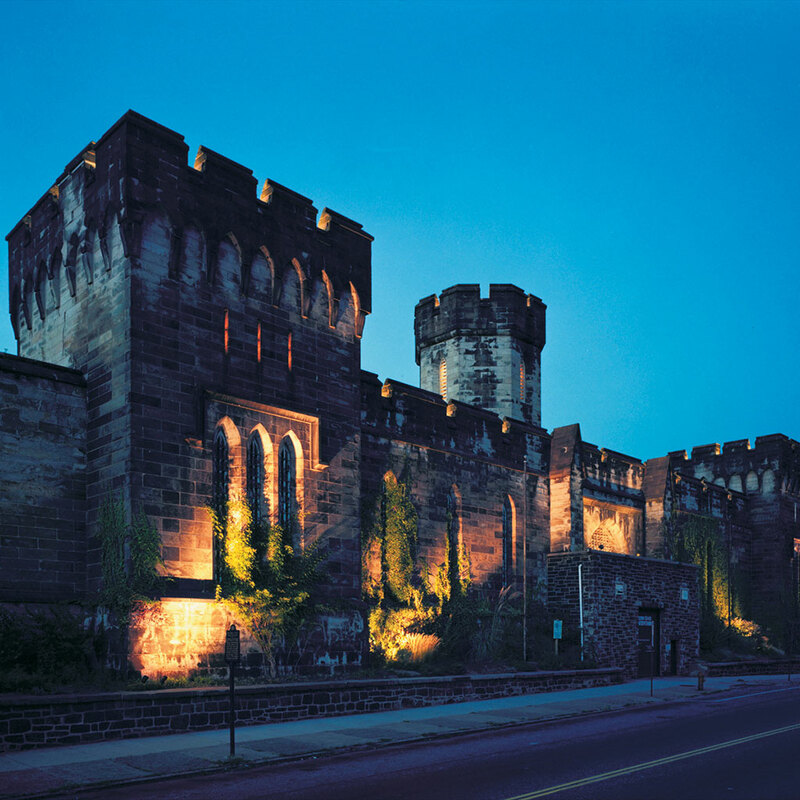 Well, combine all three and that’s what you get at Terror Behind the Walls, the annual fright fest held at Eastern State Penitentiary. 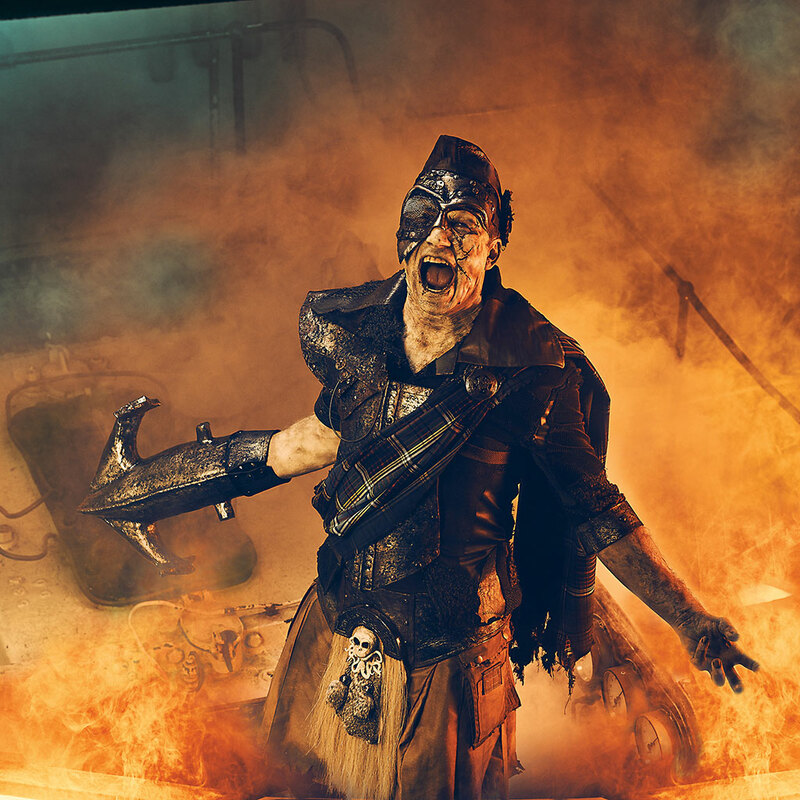 There are six different experiences included, like a prison break, a quarantine breach and a mutant creature uprising. It’s a one-stop-shop for spooky stuff. 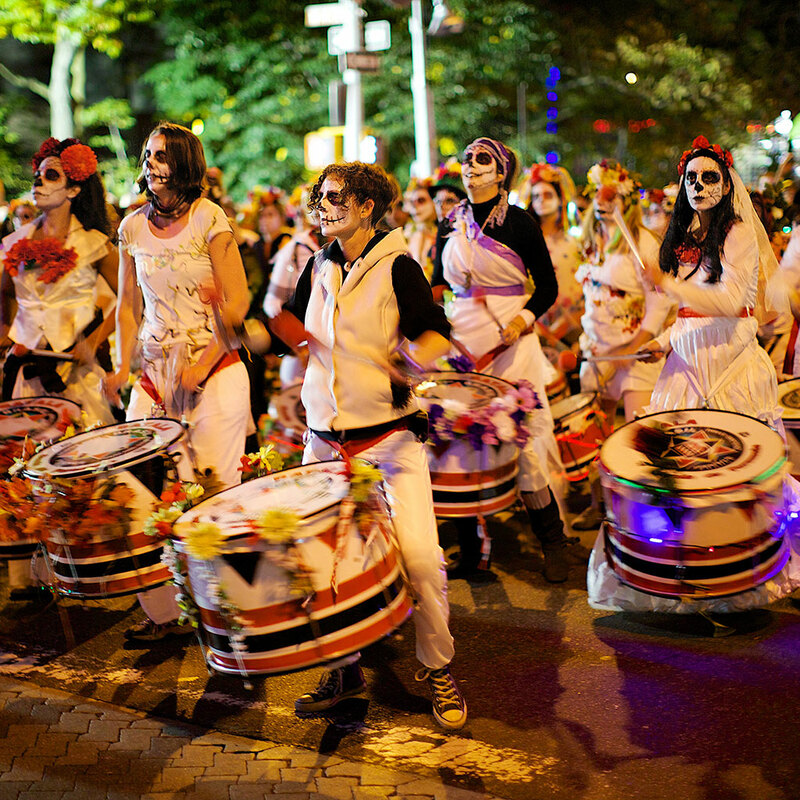 From the people that brought you Mardi Gras, here’s a Halloween parade that’s won’t disappoint. Combined with the spooky black magic vibe around the bayou this time of year, New Orleans should definitely be on your Halloween travel bucket list. 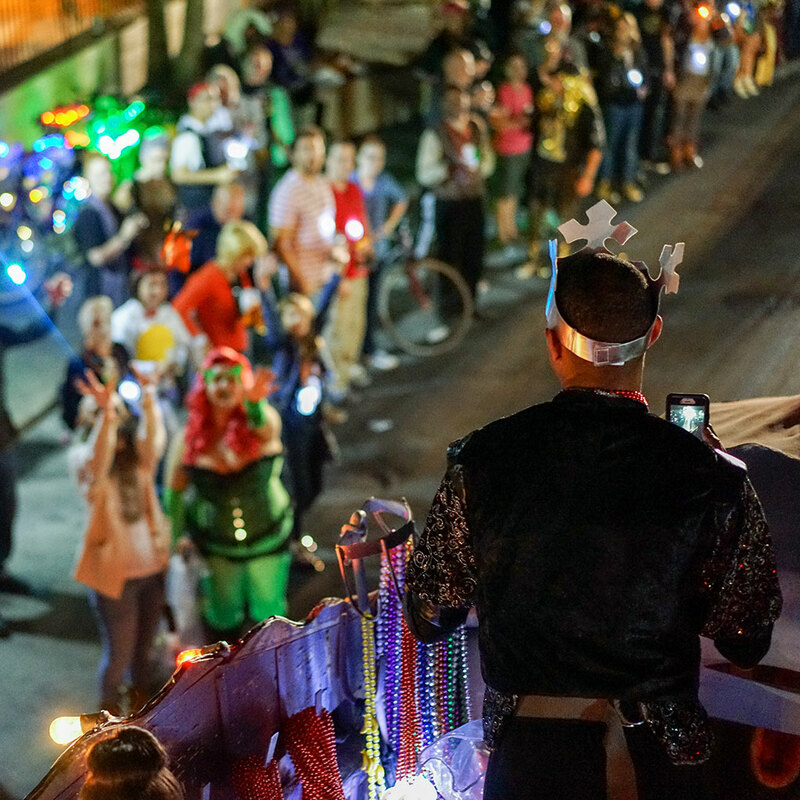 If you’re headed down for the Krewe of Boo Parade, you may want to add on this annual music festival. Past acts have included Ozzy Osbourne and Foo Fighters, while this year’s lineup will feature The Weekend, Tool and Arcade Fire. 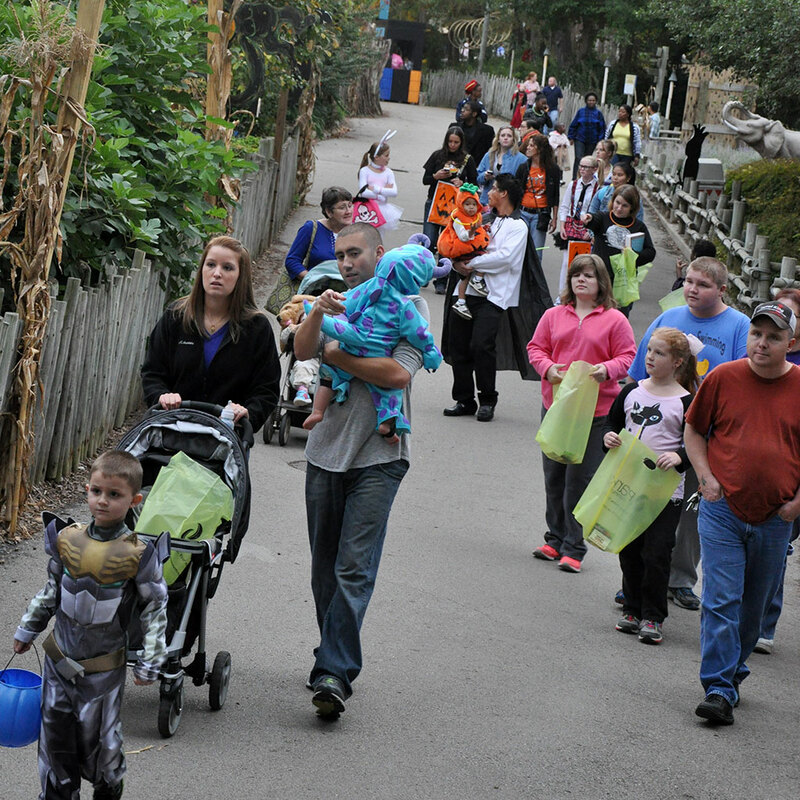 If you love animals, the Louisville Zoo’s “World’s Largest Halloween Party” is the place to get your spook on. Granted it’s a little kid-focused, but who can resist a chance to taunt a tiger while dressed as one?